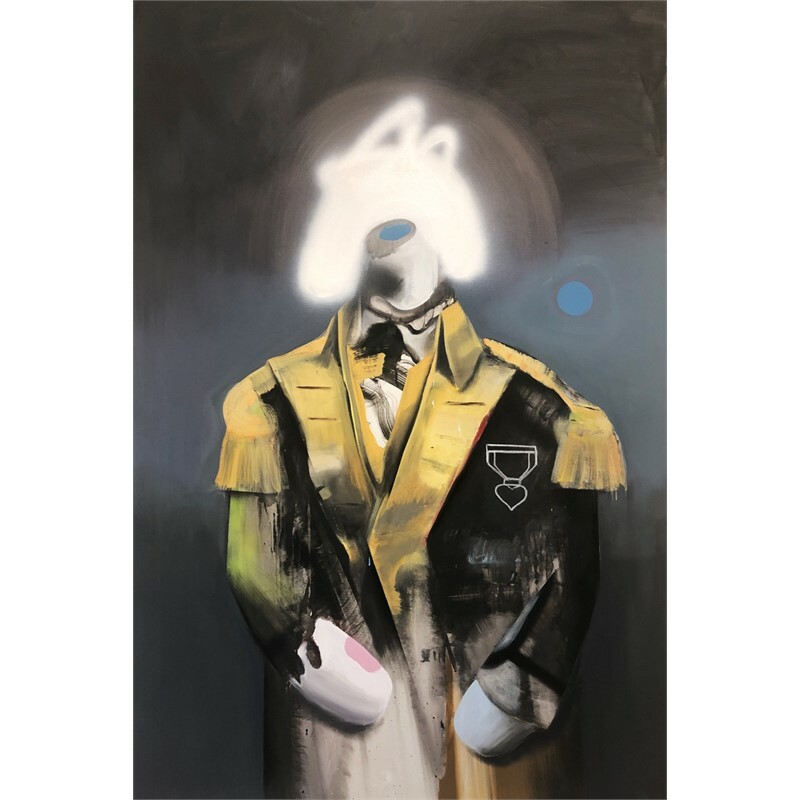 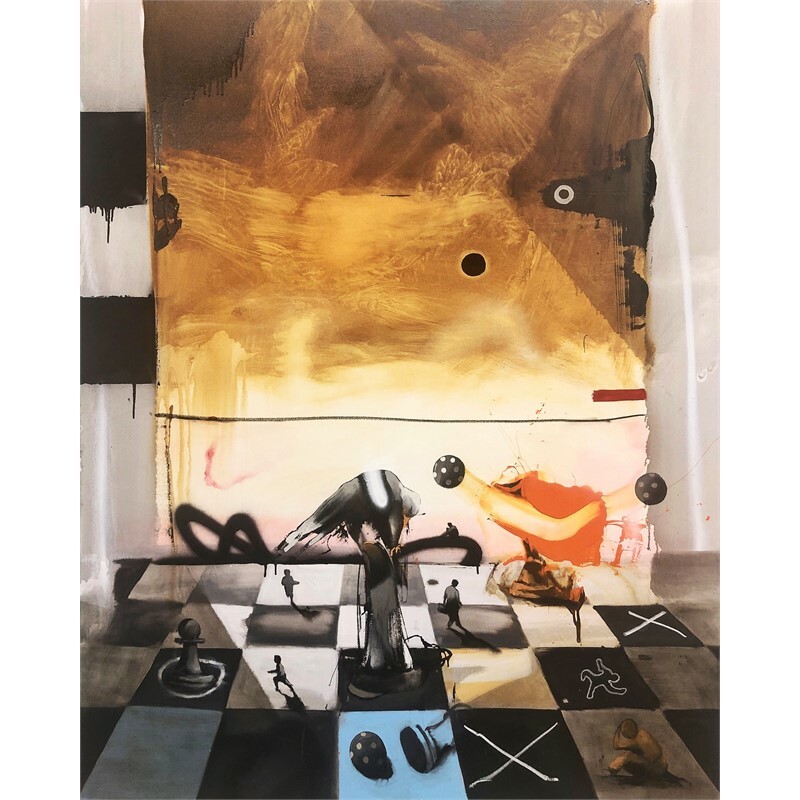 With museum exhibtion credits in Italy, Germany and the United States mounting, New River Fine Art proudly welcomes Marcus Jansen to South Florida for a selling exhibition. 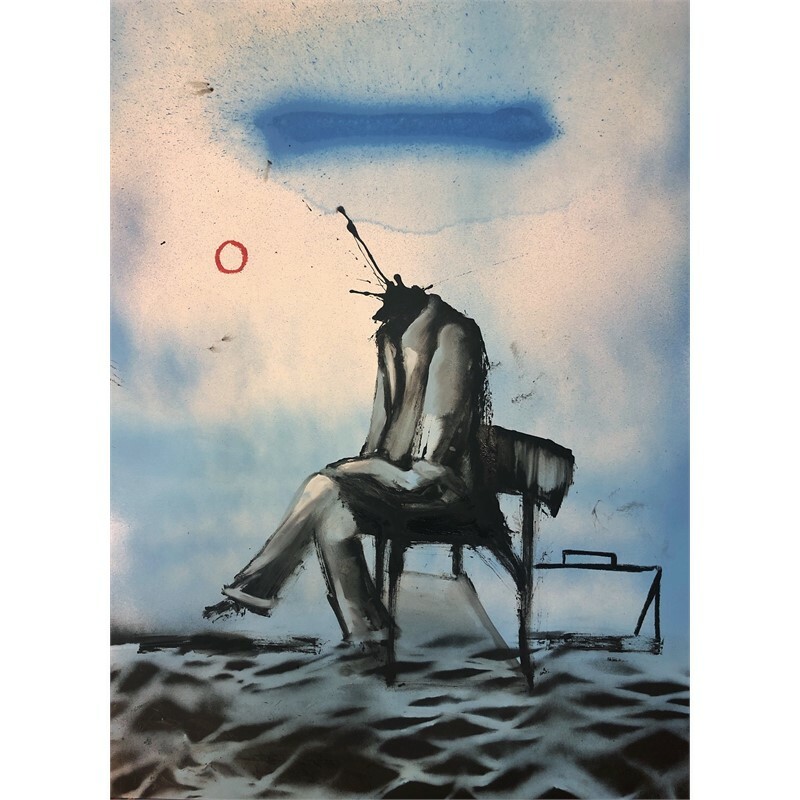 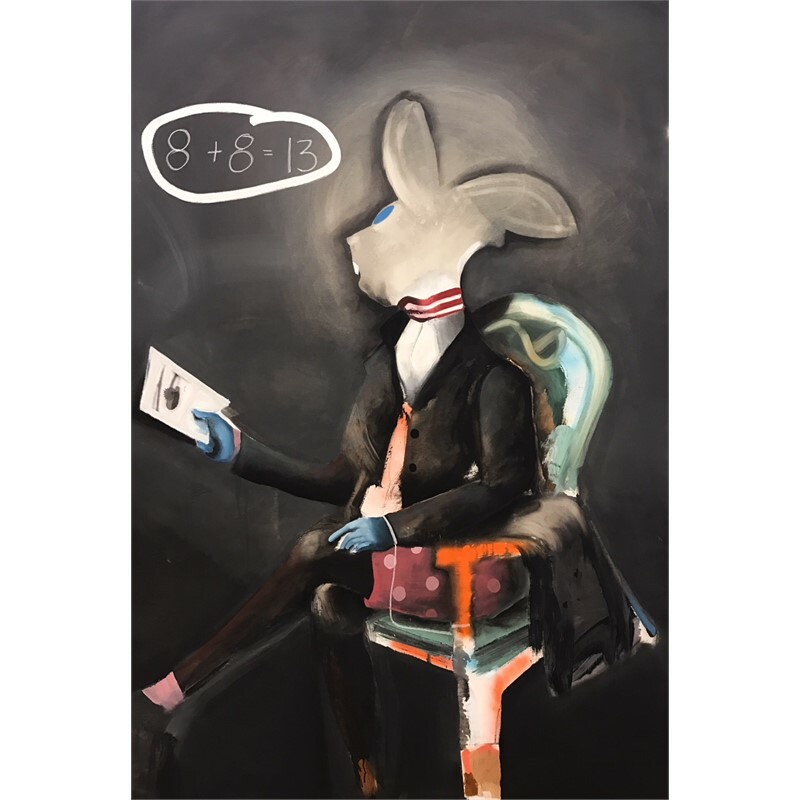 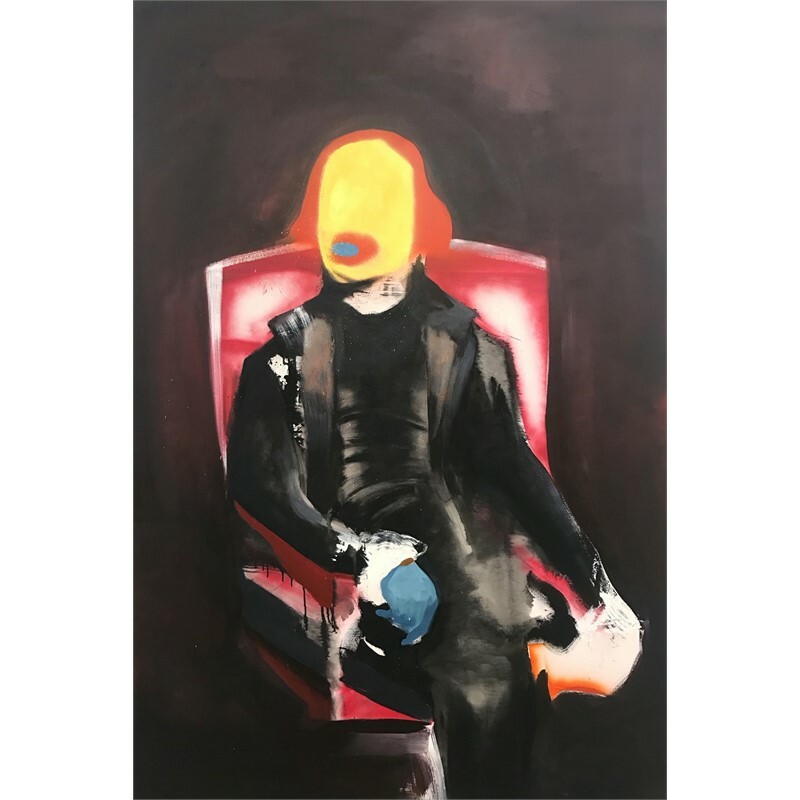 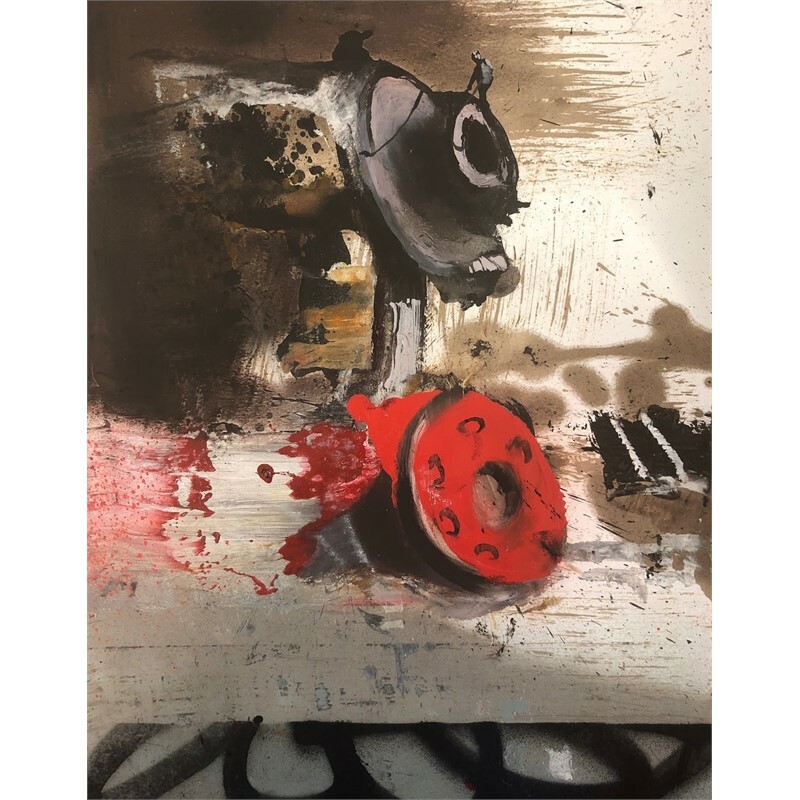 Jansen’s art responds to politically charged issues and their effects on the human condition with highly expressive, gritty, inescapable grace and beauty. 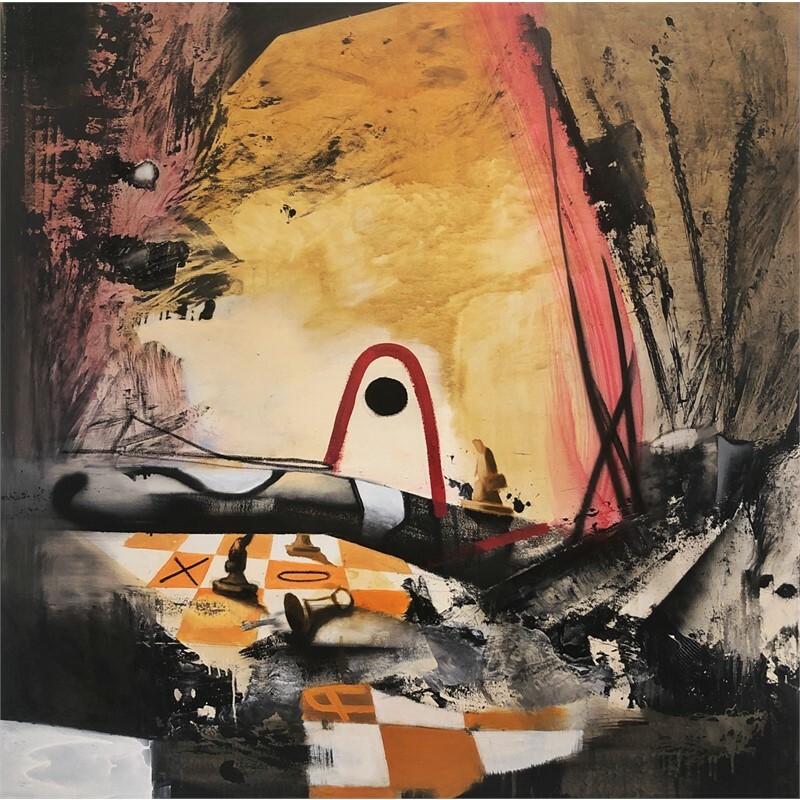 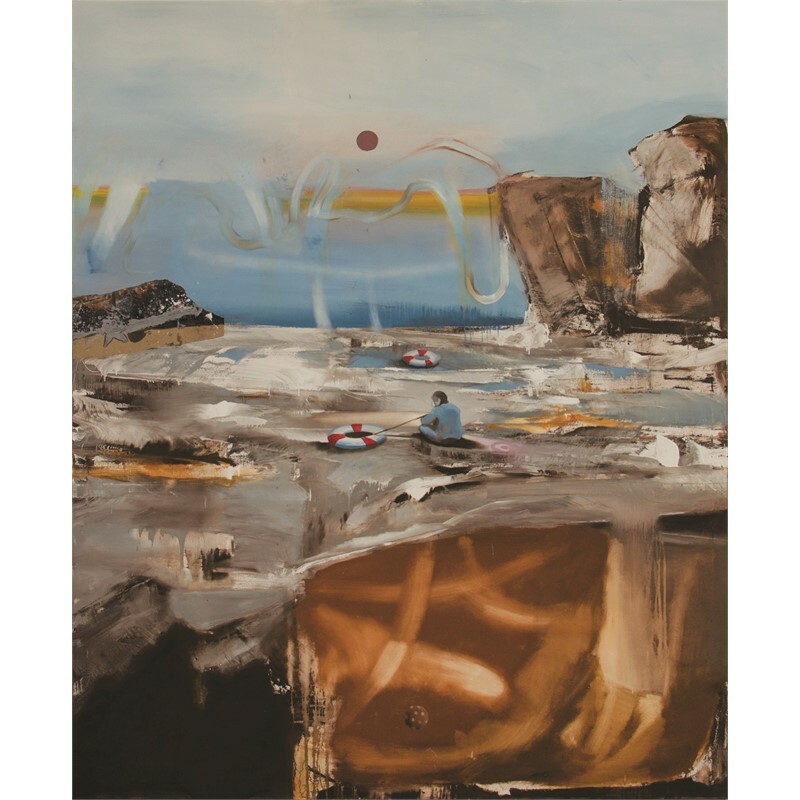 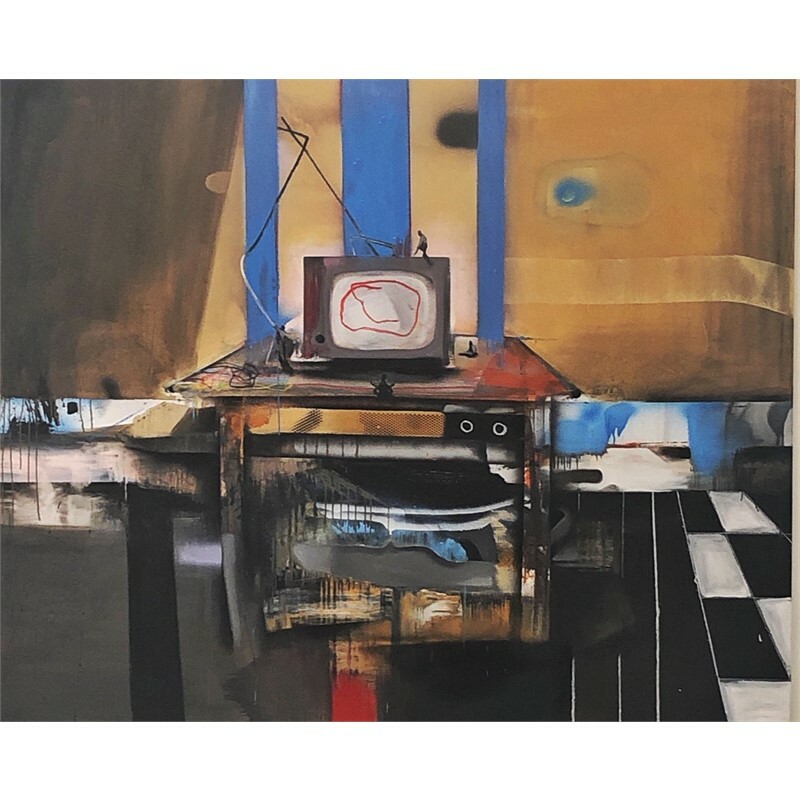 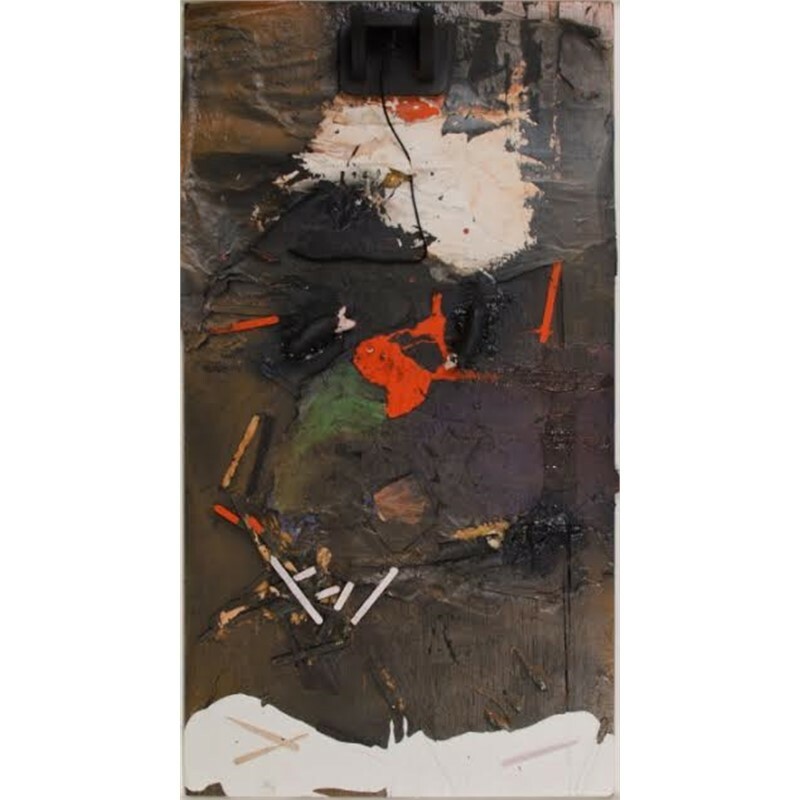 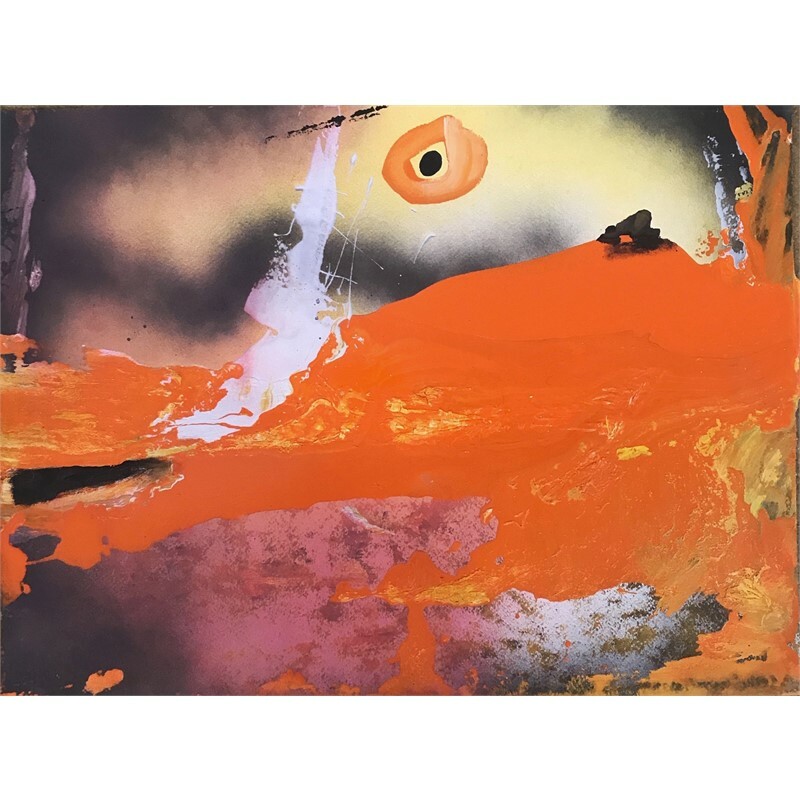 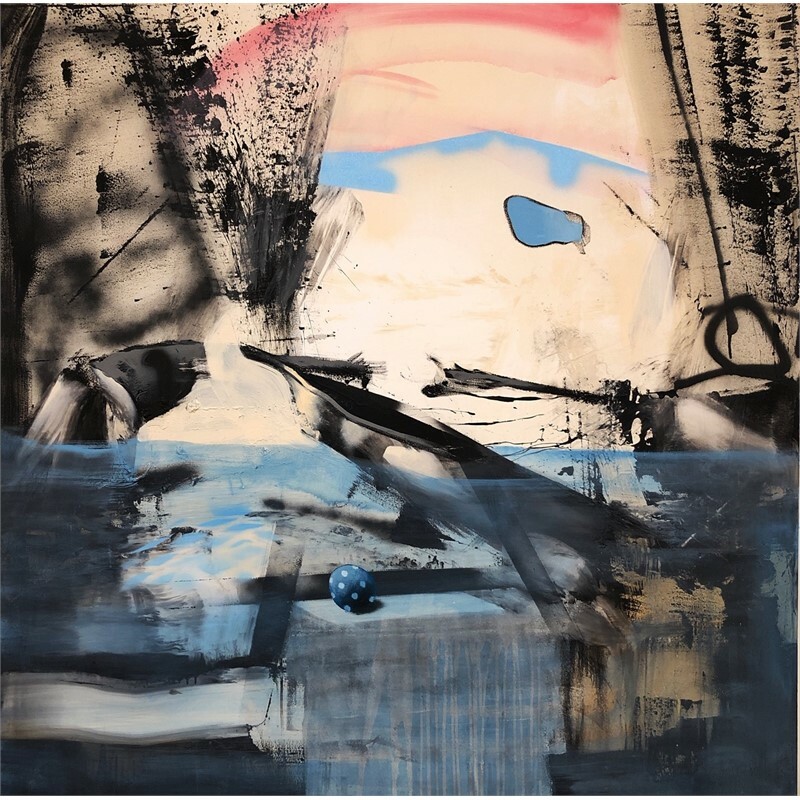 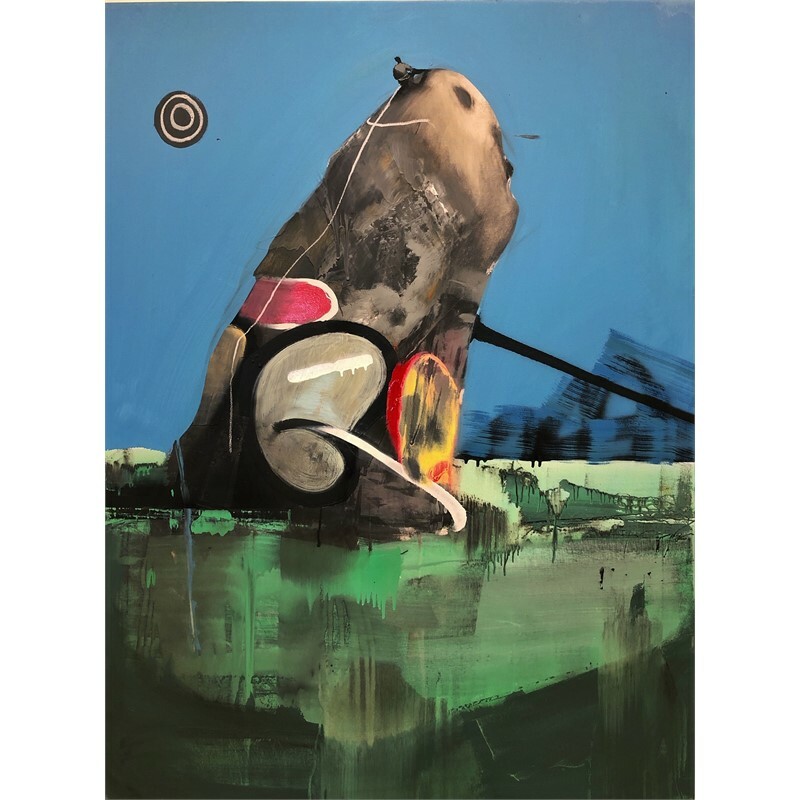 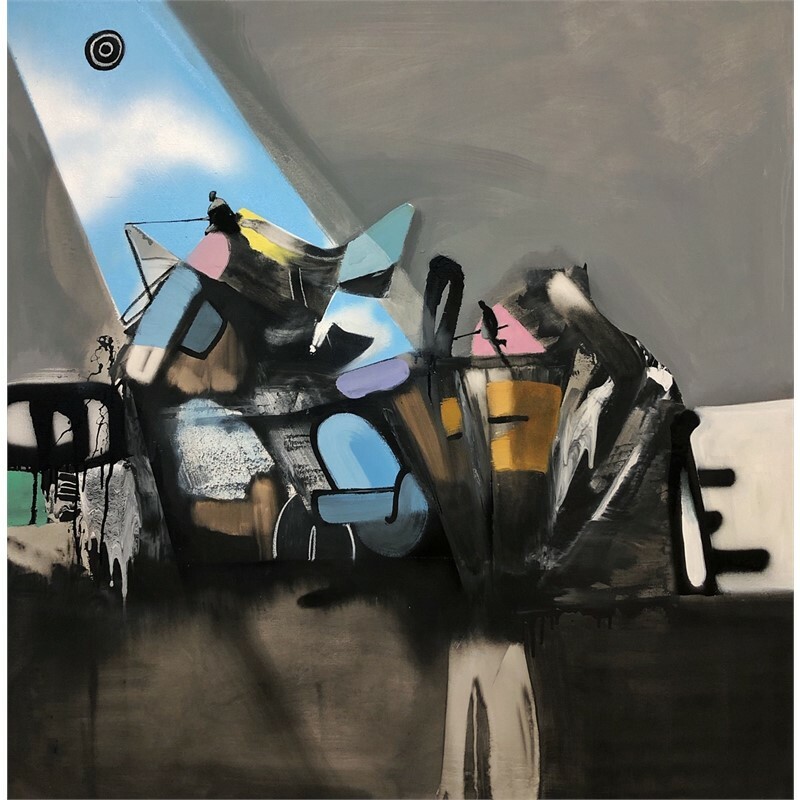 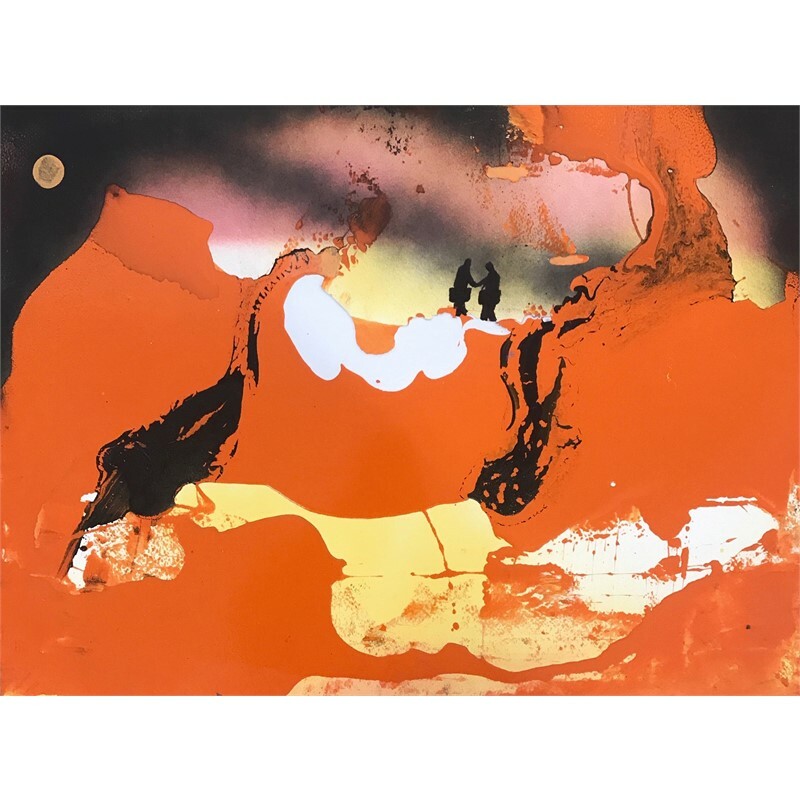 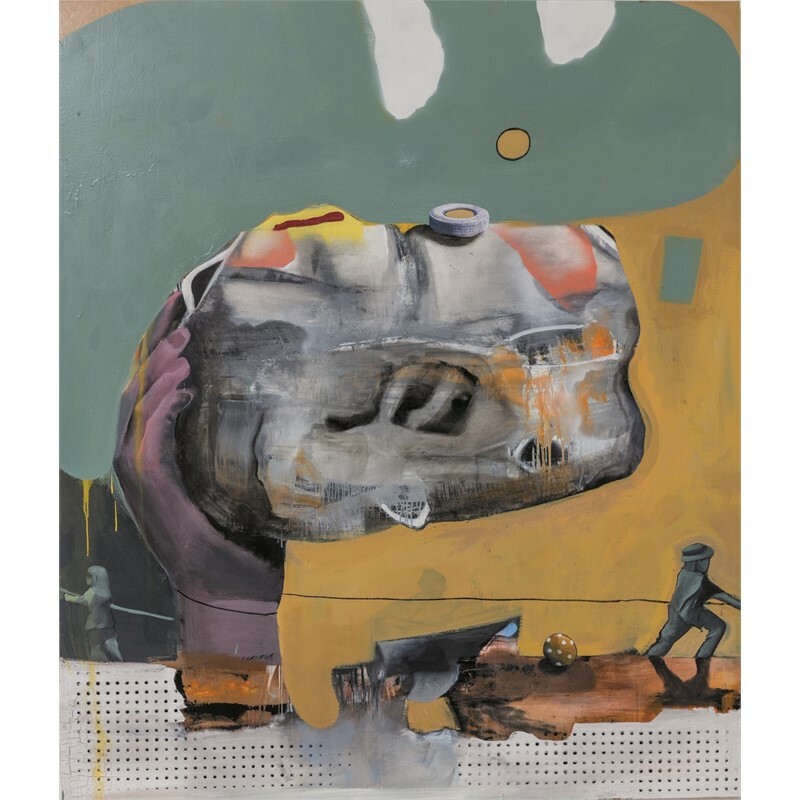 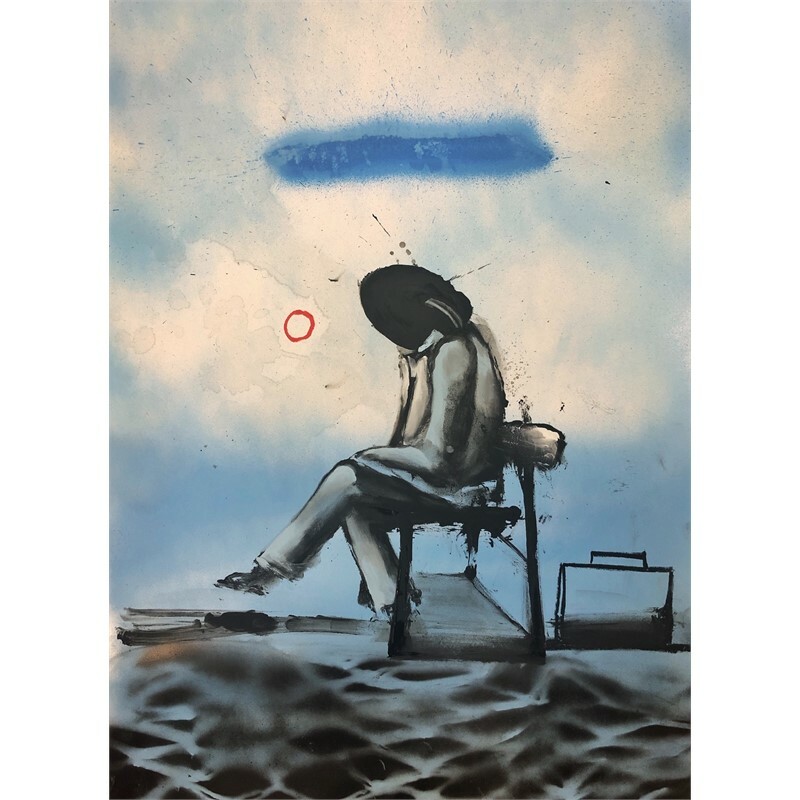 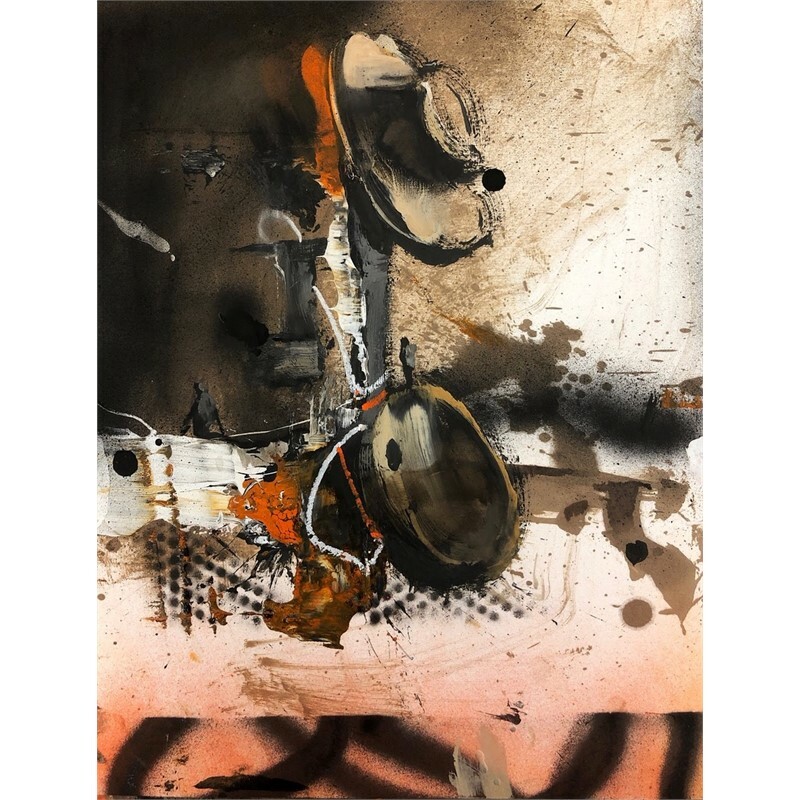 The painterly complexity of his haunting post-apocalyptic style landscapes and still lifes has critics hailing Jansen as one of the most important American painter of his generation. 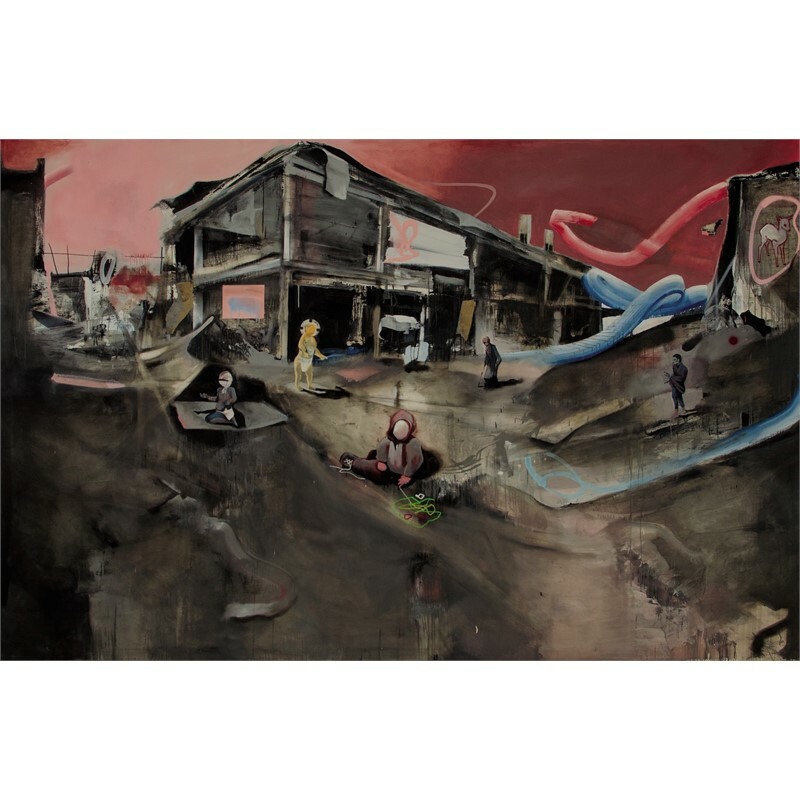 Meet Marcus Jansen and see his socially critical works of art at the opening reception for Merchants of Babylon. 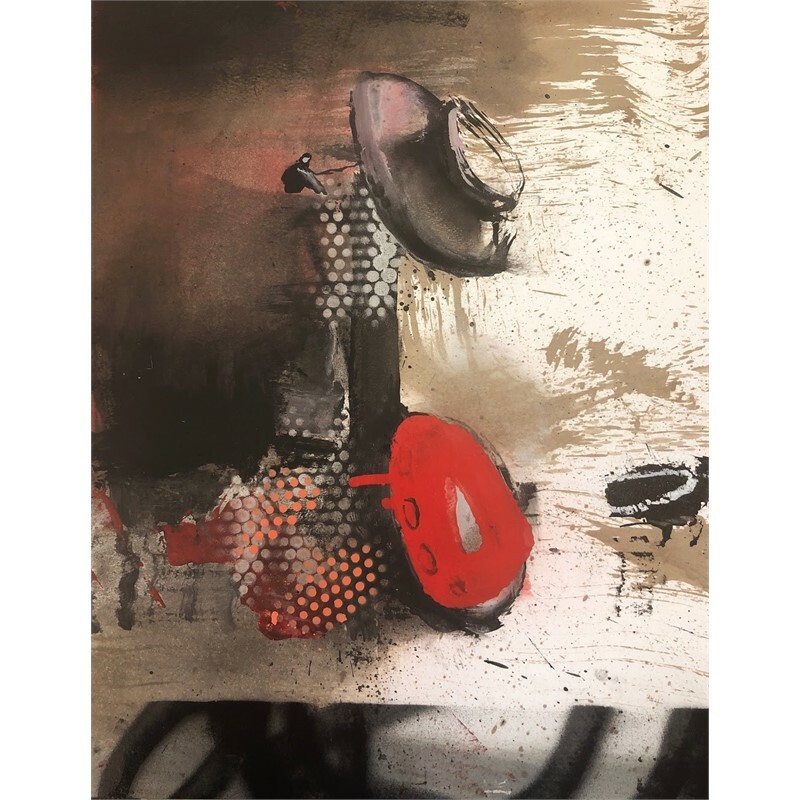 VIEW EXHIBITION CATALOG With museum exhibtion credits in Italy, Germany and the United States mounting, New River Fine Art proudly welcomes Marcus Jansen to South Florida for a selling exhibition. 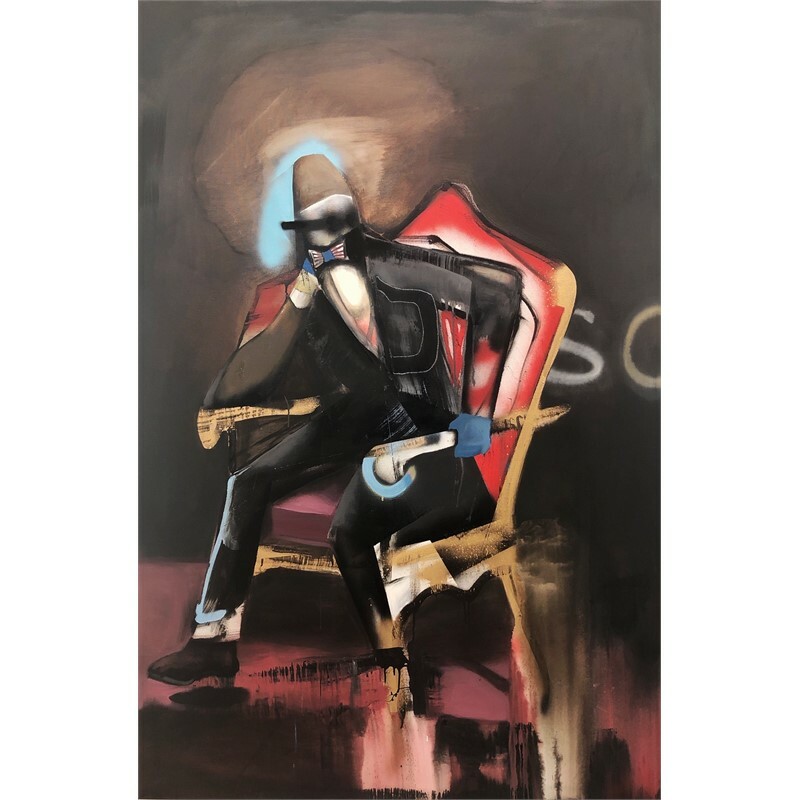 Jansen’s art responds to politically charged issues and their effects on the human condition with highly expressive, gritty, inescapable grace and beauty. 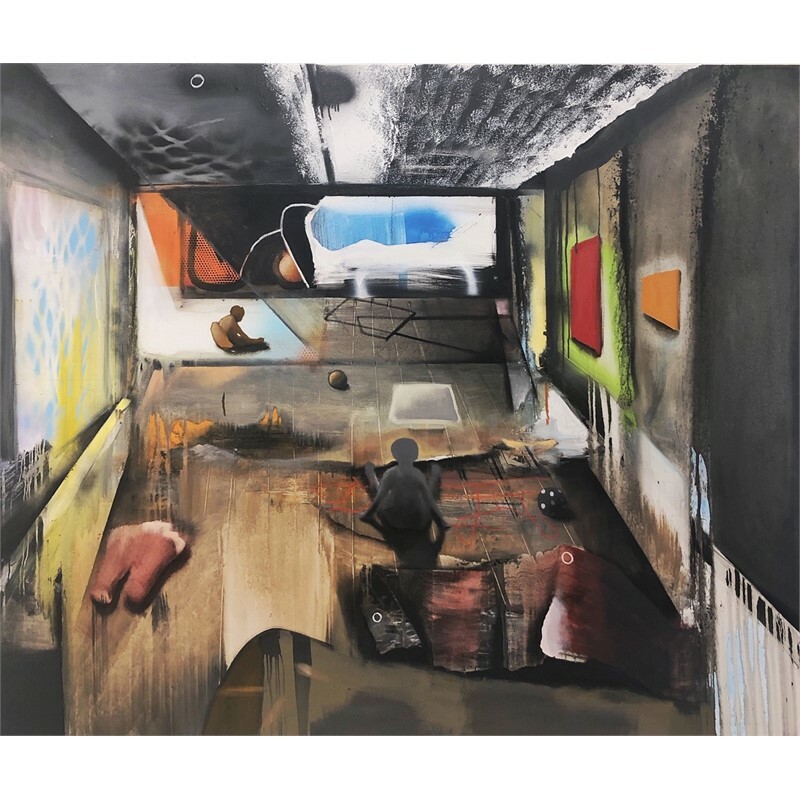 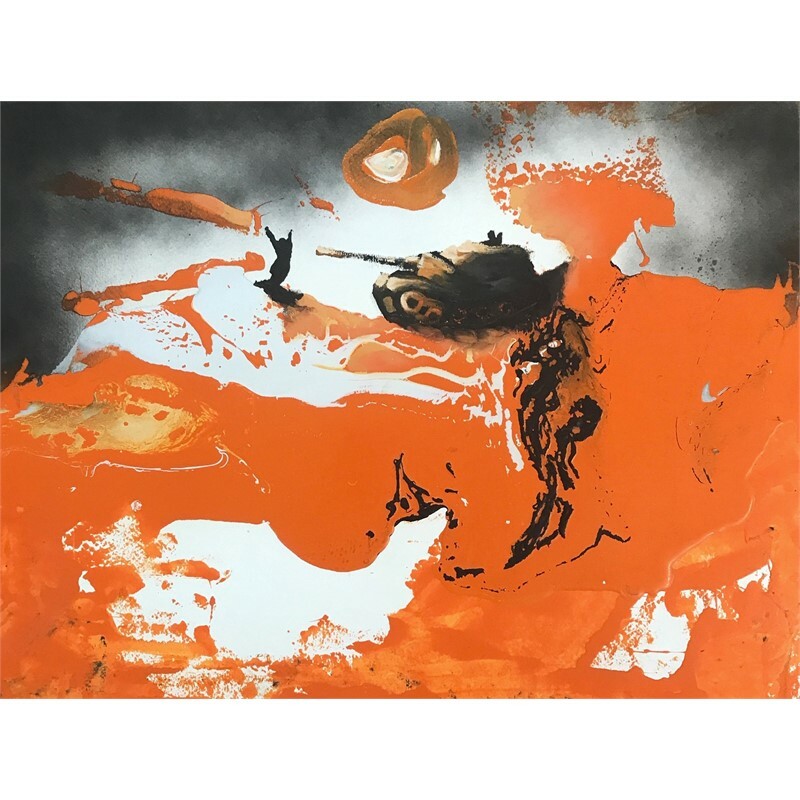 The painterly complexity of his haunting post-apocalyptic style landscapes and still lifes has critics hailing Jansen as one of the most important American painter of his generation. 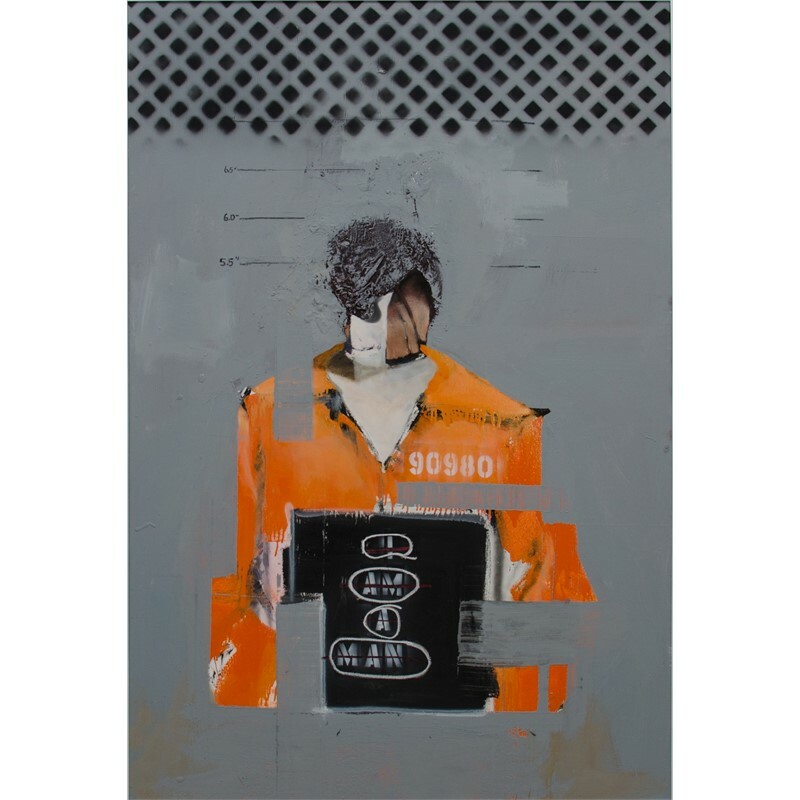 Meet Marcus Jansen and see his socially critical works of art at the opening reception for Merchants of Babylon.